Fair maidens of Maghull and beyond! Are you looking for a great deal on on a huge range of hair extensions, from synthetic hair pieces to beauty works quality remy human hair extensions? Go pop your head into Headrush! Headrush is a hair and make up salon located at 158 Liverpool Road North, Maghull. They specialise in hair colouring and extensions, wedding hair and make up, they even boast their very own brand new range of Malaysian virgin hair extensions which is graded at 10a! 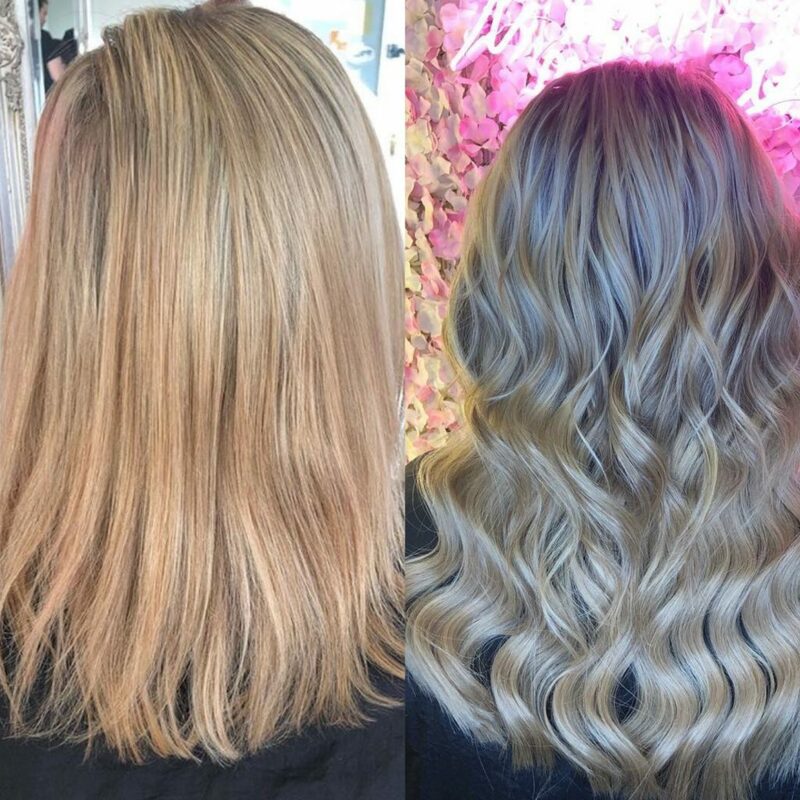 Headrush is an official Olaplex salon staffed by Wella professionals. 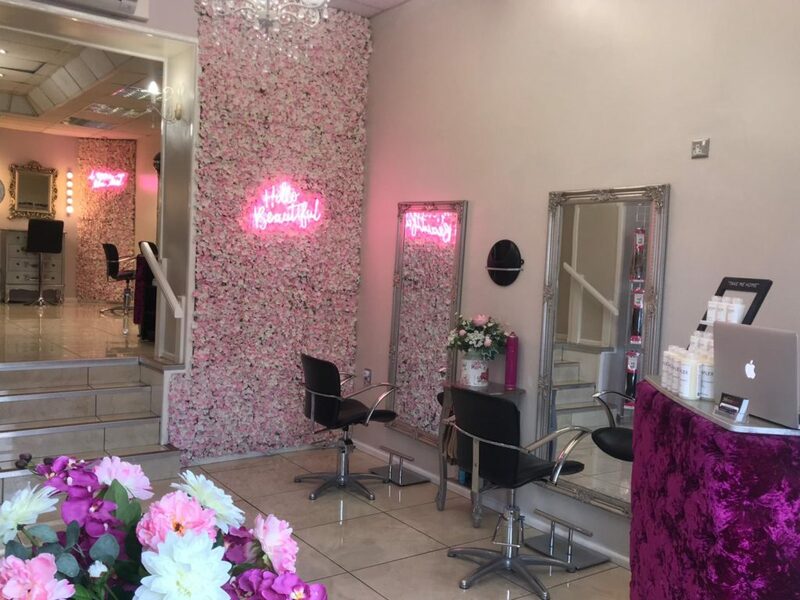 Open until 8pm Thursdays & Fridays for us ladies who have limited time to spend at the hairdressers at the weekend and are even open to their clients bank holiday Sundays. Plus Headrush will open Sunday’s on request for parties of 4 or more. Now check out these offers available to all Ladies of Liverpool followers! 20% off fitting of hair extensions when you buy hair extensions from Headrush. Headrush was founded by Abbie Hill in 2011 when she was just 19 years old. This Lady of Liverpool left school at the age of 16 and always had a dream of being a great hairdresser following the footsteps of her mum who owned two salons as Abbie was growing up. She trained in Voodou on bold street, a colour specialist salon where she gained many of her skills including how to be a creative colourist. With students regularly booking in wanting wacky hair colours Abbie got to use a full range of the colour chart. 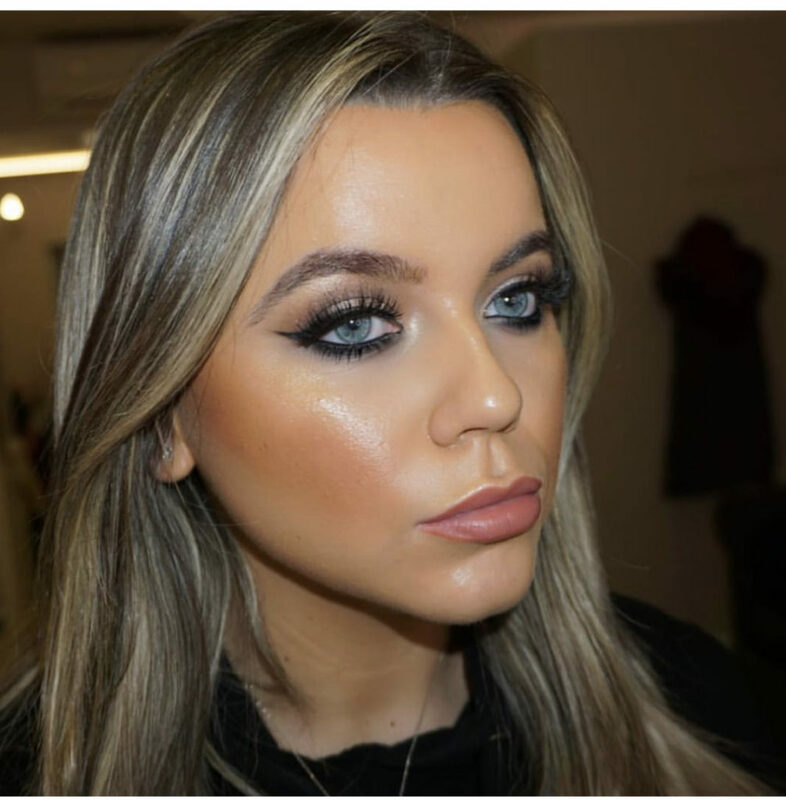 The experience of working in a city centre salon and the hustle and bustle is what she wanted for her very own salon. 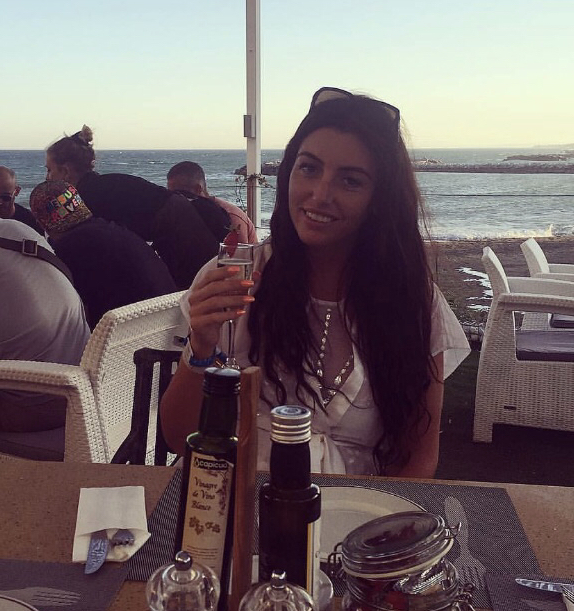 Just as her mum was about to hang her business heels up and sell the salons Abbie decided to take a huge leap with a friend who worked for her mum at the time and they went into partnership to create Headrush. So book your appointment today and see for yourself why Headrush really is a fabulous place to be!